On this very first episode of REALITY BYTES! I sit down with actor Sean Wing, whose credits include the HBO series HELLO LADIES, the movie YOU AGAIN, starring Kristen Bell, Sigourney Weaver and Betty White, and the television show THE WHOLE TRUTH. We recap the first three episodes of the revival of the original Bravo hit Project Runway! Make it work!! 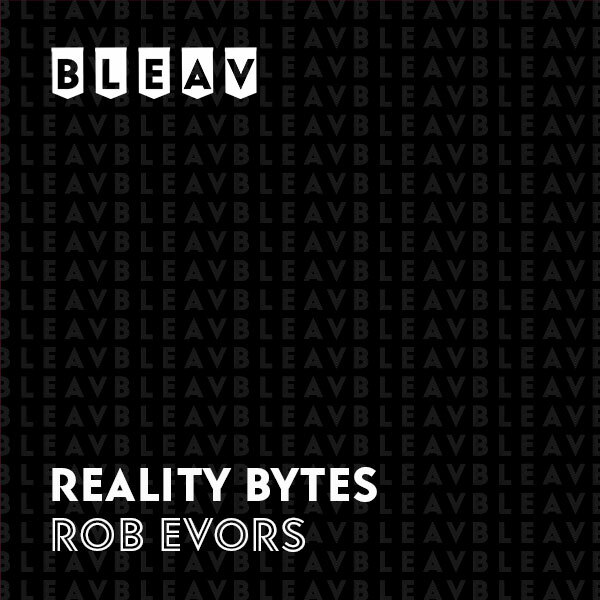 Rob Evors is your sports LOVIN’ (go Eagles), beer chuggin’, girl chasin’ host, who just happens to be obsessed with reality tv. Most men pretend not to like it or admit that they watch it, but he forces them to talk about it on Reality Bytes. Aside from reality TV fandom, Rob’s a successful actor with dozens of credits and roles.